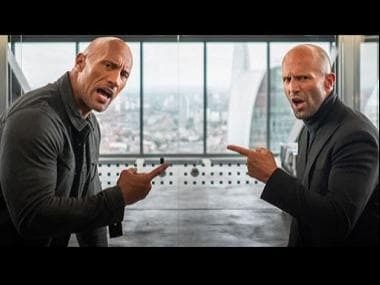 The narrative of this highly-anticipated spin-off of Fast and Furious film, directed by David Leitch, follows Dwayne Johnson's US Diplomatic Security Agent Luke Hobbs as he enters an unlikely association with Jason Statham's Deckard Shaw. The dynamic duo of Johnson and Statham return to screen as they combat the evil mercenary Brixton, played by Idris Elba. Vanessa Kirby will also be featuring in the film in a pivotal role.